Daniel leads on the Young Ambassador Programme for West Wales. The Young Ambassador Programme aims to empower and inspire young people to become role models and leaders through sport and physical activity, by developing their confidence and skills in order to increase physical participation in others. 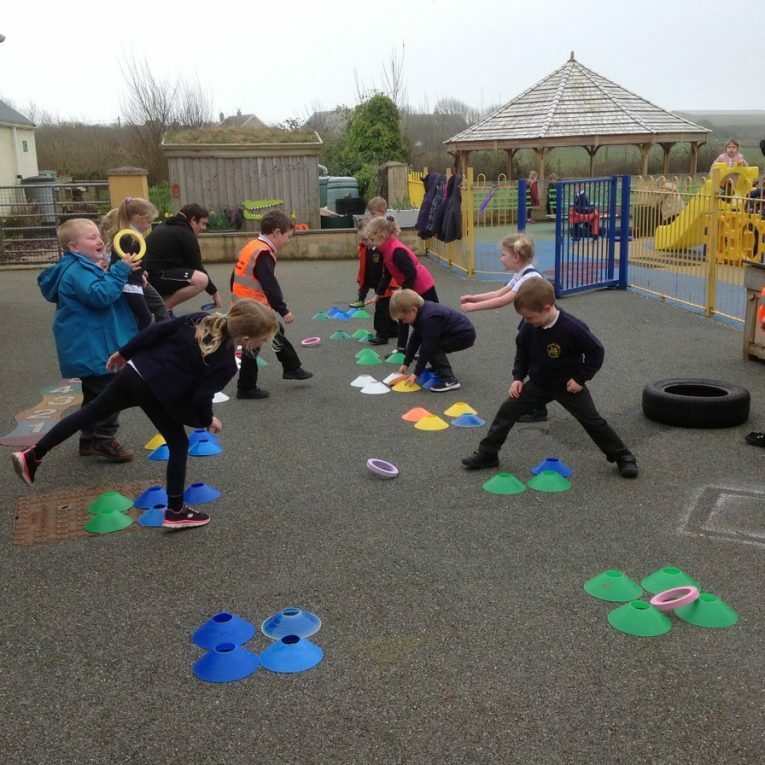 There are at least 2 Bronze Young Ambassadors per primary school who are leaders in physical education and sport. 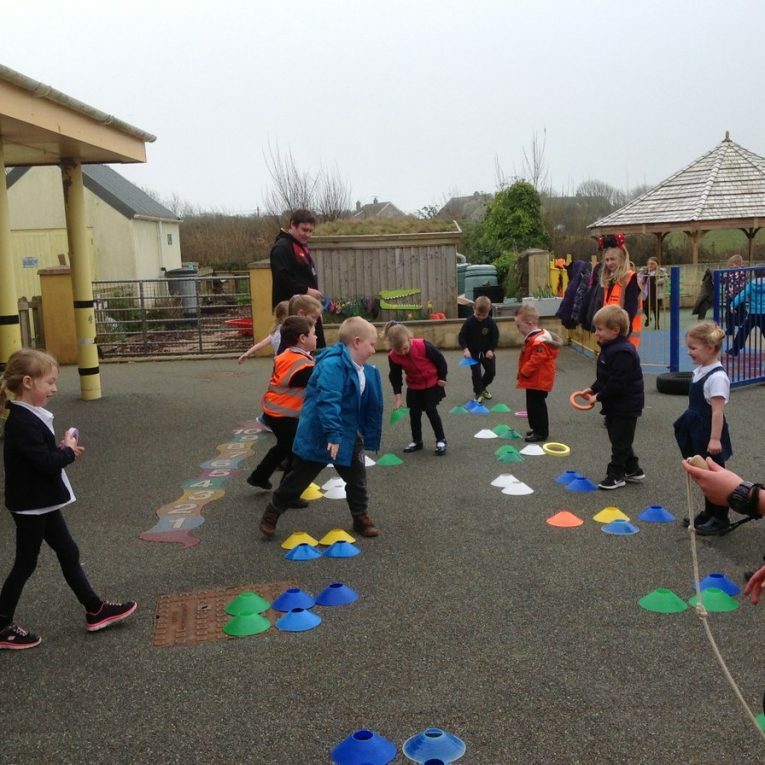 The Bronze Young Ambassadors work with teachers to organise events for the school, lead and organise playground activities for Years 1-6 and form part of the school council to deliver the YA outcomes. These pupils often take on the role of a ‘school physical activity reporter’ to showcase the good work they are doing. They support the development of Physical Literacy by promoting sport and physical activity within the school via newsletters and film. Sometimes they support older leaders to deliver sessions in schools and in the community. Silver Young Ambassadors are pupils in Years 10 and 11. There are at least 2 Silver YAs per secondary school and they are the leaders in PE and school sport. The Silver YAs work with teachers, 5×60 officers & Gold YAs to organise events for the school and often lead and organise extra-curricular physical activity opportunities (5×60, Dragon Multi-skills). The Silver YAs form part of the school council to deliver the YA outcomes and train and support Bronze YAs in feeder primary schools. Outside of school they support local events and community clubs, reporting and showcasing the good work they do via social-media, newsletters, film etc. Gold Young Ambassadors are young people aged 16 plus. There are at least 2 Gold YAs per Local Authority area. These pupils are high performing YAs who champion PE and school sport across their LA and nationally. They are the team leaders of other YAs across the LA and work with Sport Development teams to organise events & promote PE, sport and physical activity. They organise and deliver YA training for Silver and Bronze YAs and provide the young person’s voice at LA-wide meetings e.g. Community Chest, LAPA boards. The Gold YAs also support LA-wide events by helping to meet and greet VIPs, public speaking and supporting and mentoring younger YAs to be the best they can be. The award recognises the strength and quality of physical education and sport in schools. The bronze young ambassadors at Ysgol Dewi Sant in Carmarthenshire started the celebrations in morning assembly with presentation about the sporting successes of the school. They had numerous special guests attending the day including Swansea footballer Lee Trundle, Paralympic champion Aled Davies and rhythmic gymnast Nikara Jenkins! Following the assembly pupils were taken to the leisure centre and given taster sessions of different sports. 240 kids were active and engaged and had a great time at each activity. Gold YAs assisted with the Bronze YAs training day in September, which meant the BYAs were familiar with them already. The mentoring was an opportunity to see the BYAs in action, support them and provide feedback and help set them targets from improvement. Matt Leonard attended the event held in the National Assembly Building/Senedd. It was to celebrate the work of young leaders in the country and the 1000th recipient of the Millennium Volunteers award were presented their certificates by the First Minister! The experience gave them the opportunity to meet new people, learn new skills and help inspire a generation of sport. Through this project, the ‘Roaring with Pride’ scheme has been set up and the Inclusive Futures Forum are attending a UK Camp in Loughborough.